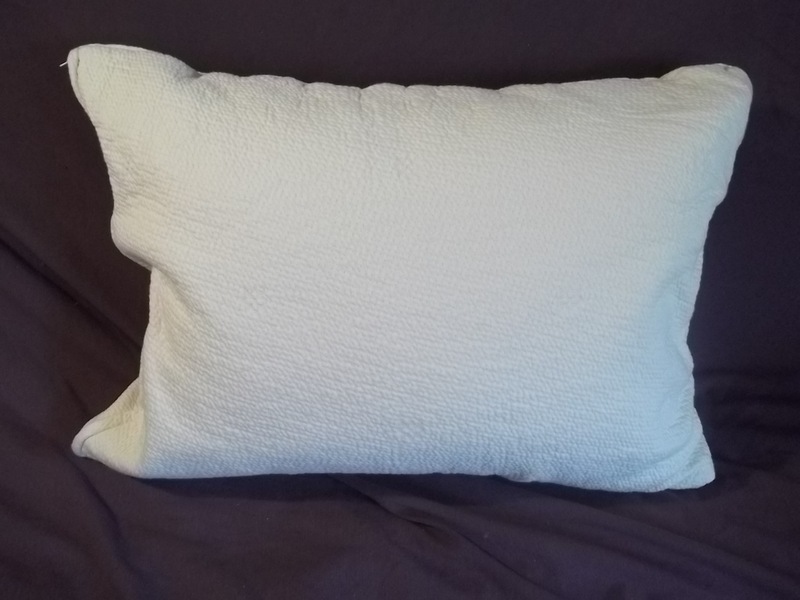 This organic pillow case of our thick double knit provides a smooth finish to your pillow. Despite its appearance of texture, this fabric is smooth and soft enough that many choose to sleep on it instead of their own pillow cases. 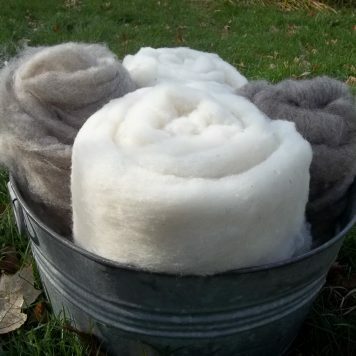 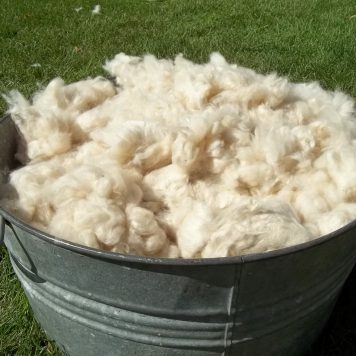 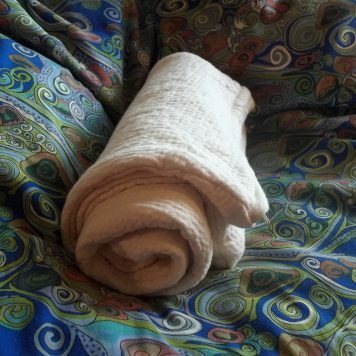 Inside this thick fabric is probably a liner stuffed with your choice of loose fill, such as shredded latex, woolly bolas, kapok, millet hulls, or wool batting. 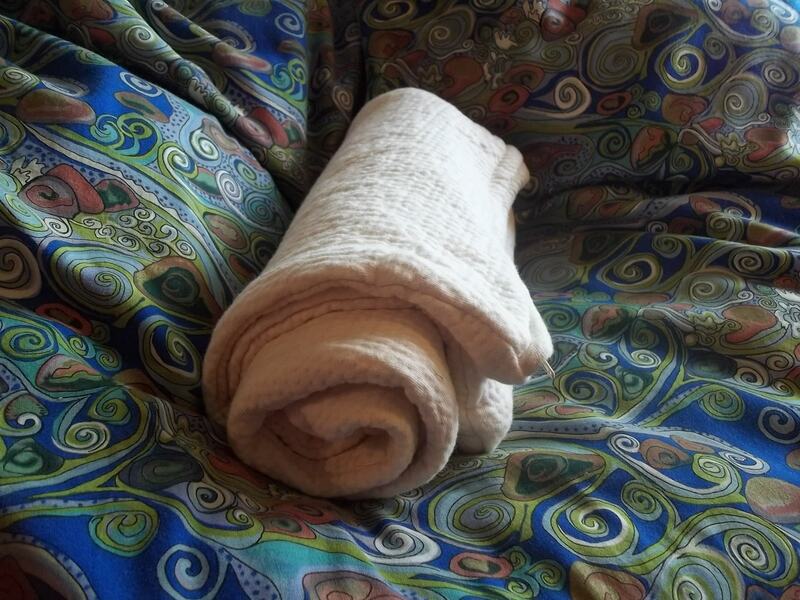 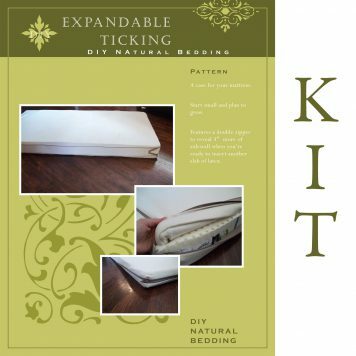 This is the same outer organic pillow case as included in all our pillow kits that use two cases. 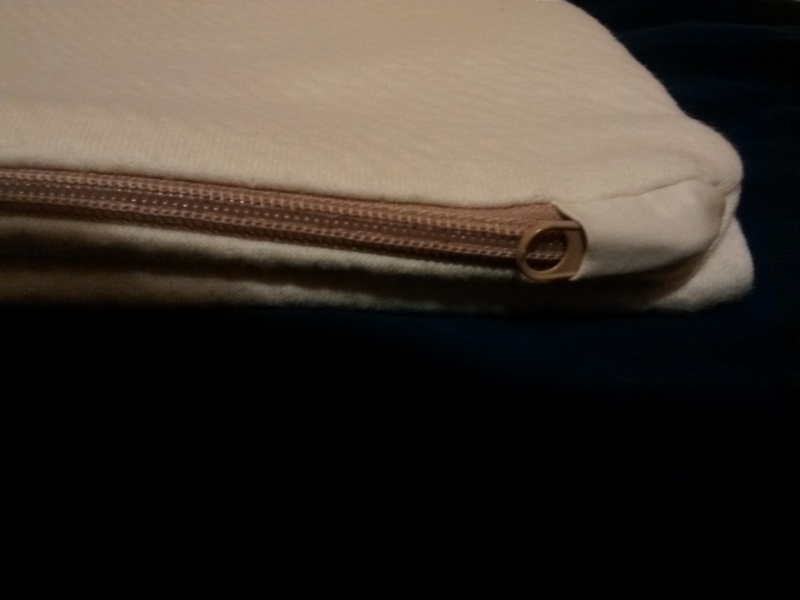 The zipper along one full short side lets you remove this pillow case to wash it if desired. To eliminate the chance of the zipper coming open on its own and to silence the jingle of the zipper pull, we have hidden the pull inside a pocket to keep it secure. 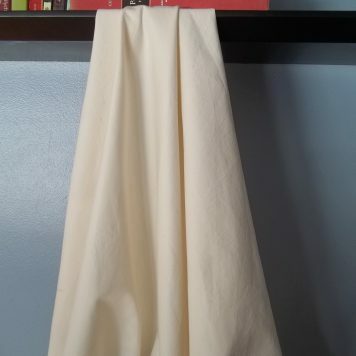 This pillow case has been prewashed and preshrunk so that you can wash it and dry it as often as you like without its changing size.